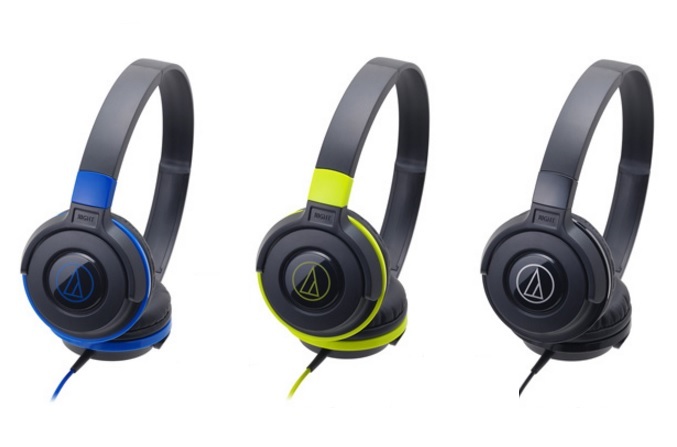 As shown in the picture below, We’ll be talking about the ATH-S100 from the ‘Audio Technica’ which is a well known Japanese brand for manufacturing and selling Headphones and Audio devices. At a price of Rs 1,699 officially and available for below Rs. 1000 if you look around, the ATH-S100 is one of company’s most affordable pair of on-ear headphones. As per the review till date, the ATH-S100 is delivering a decent quality sound which is worthy of its price. 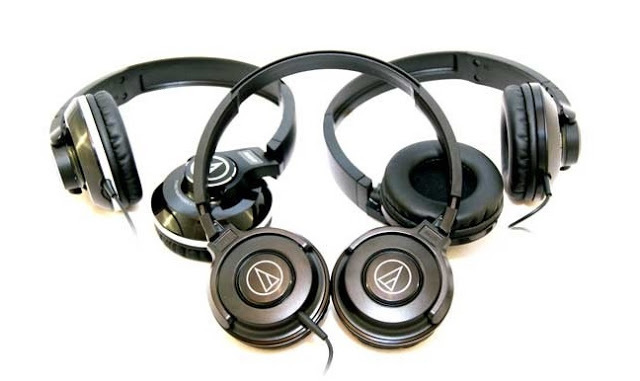 As per the recent reviews, the ‘Audio Technica’ company’s products are found to be durable and good performing devices and good build quality. With the on-ear design of the ATH-S100, the device will rest on your ears as compared to on-head headphones that rest entirely on the head. Therefore, the device ATH-S100 is small and lightweight and easy to carry for frequent travelers who like to hear music while on the journey. Although the ATH-S100 is company’s economical pair of on-ear headphones at price of Rs 1,699 , the device is not as comfortable worthy of its price. Hence, the strong clamping force offsets the comfort of soft pads which we get from ATH-S100 and making it difficult for users to wear the on-ear headphone continuously for more than 30 minutes. The Overall performance of the ATH-S-100 is good and is a fair deal at a price of Rs 1,699. Moreover, the detailing and separation are good enough and as of now, we don’t find anything better at this price. Another good thing is the clean sound and decent sub-bass levels.Unfortunately, the strong clamp pressure reduces the comfort level of soft pads and Its plasticky body feels flimsy. If you need a pair of headphones with a mic and inline remote, you can choose the Audio Technica ATH-S100IS instead, which retails for around Rs. 1,500 in the market. Shibli is a tech writer with good skills of writing, he is passionate about technology and love to write on Latest Tech News, Gadgets, Mobiles, Startups, Games etc. You can follow him on Google+.